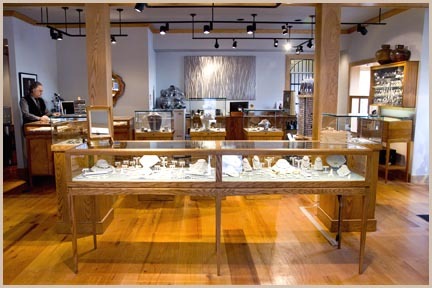 Hummingbird Jewelers has been Rhinebeck's full service jeweler since 1978. 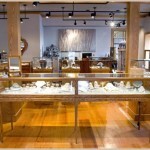 Hummingbird offers the largest collection of designer made wedding bands and engagement rings in the Hudson Valley. Styles range from antique to contemporary and are available in 14Kt., 18Kt., 22Kt., 24Kt., platinum, and sterling silver. If you would like to create a one-of-a-kind piece, resident master goldsmith, Bruce Anderson, and owner gemologist-appraiser, Bruce Lubman, will gladly take the time to show you diamonds and colored stones in any shape, size, and quality and will work with you to fashion the piece of your dreams. Monday, Wednesday, Thursday, Friday & Saturday: 10:30 a.m. to 5:30 p.m.